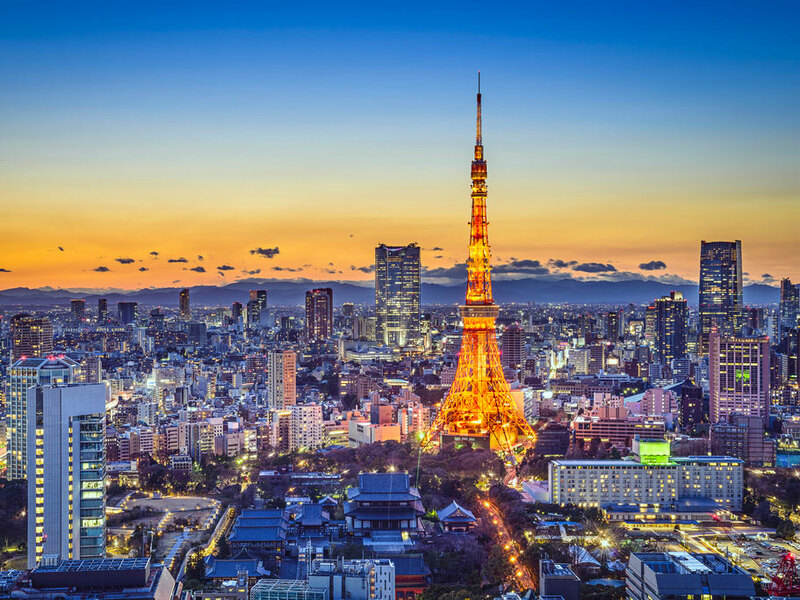 IXIASOFT, a global leader in the Component Content Management Systems (CCMS) marketplace, announced today the official opening of its Japanese subsidiary. To celebrate this important milestone, IXIASOFT is hosting a cocktail at the prestigious Canadian Embassy, located in the heart of Tokyo. The event marks yet another steppingstone for IXIASOFT, who is actively commercializing and promoting DITA CMS within the Japanese market. Since 2015, the IXIASOFT DITA CMS solution has been revamped to meet the needs of the Japanese marketplace: the user interface, the user guide and the website are now all available in Japanese. In addition, IXIASOFT has hired local resources to extend its sales and support outreach. IXIASOFT is also a member of DITA Consortium Japan, and has been actively involved within the technical communications industry in Japan by participating in various events such as TC Symposium and DITA Festa, held in Tokyo and in Kyoto in recent years. Éric Bergeron and Nobutoshi Murata, IXIASOFT K.K. representative director, along with a few other IXIASOFT employees, customers, partners, and Canadian Embassy staff will be in attendance at the event. IXIASOFT K.K. has also invited Fabrice Lacroix, CEO of Antidot, to present their dynamic delivery solution. A strategic partner of IXIASOFT, Antidot provides an innovative solution, also localized for the Japanese market, with key publishing capabilities allowing organizations to personalize and enhance the information they deliver to customers.